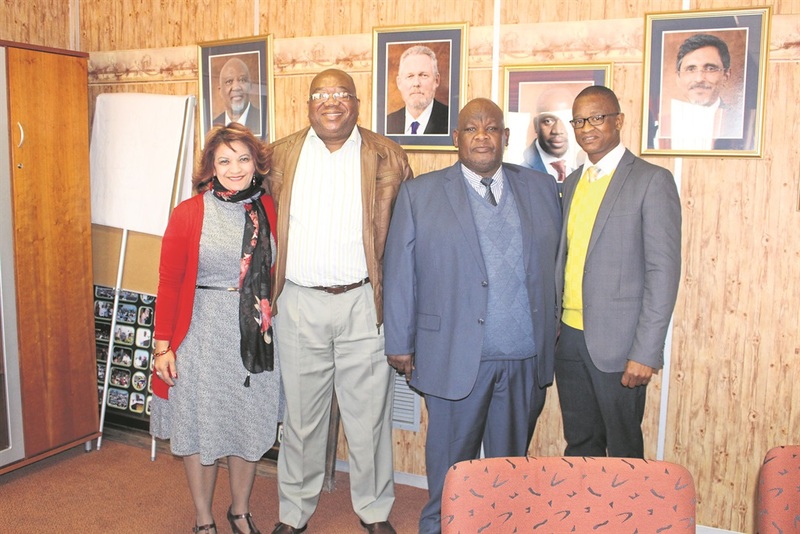 Liquor Board - The long awaited new Northern Cape Liquor Board has been announced. The Northern Cape has been without a Liquor Board since March 2016, when the previous Liquor Board's term expired. Due to the expected amalgamation of the Liquor Board and the Northern Cape Gambling Board, the 7 member Liquor Board has only been appointed for 6 months, followed by a month-to-month contract. The new chairman of the Liquor Board is Andrew Sia, currently a manager at the post office in Kimberley. The new chairman committed himself and his new Board to tackle the current backlog of liquor licence applications with vigour. However commendable this may be, one cannot help but wonder why the posts weren't advertised sooner to allow for members of the new Board to be appointed much sooner.